Sunset Pacific Transportation - Utilize the NEW Mode. Consolidation. 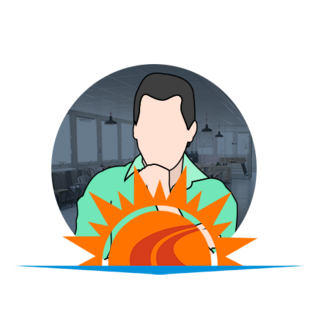 Sunset Pacific Transportation - Utilize the NEW Mode. Consolidation. Utilize the NEW Mode. Consolidation. Volume LTL is defined as shipments that are too large, too heavy, too bulky, and/or too fragile for Traditional LTL. It also includes shipments too small to fill a whole trailer for Truckload or Intermodal. Typically the size of shipments is 7 to 35 feet of trailer space or 4 to 21 standard pallet spots. A Leading National Consolidator, Shipping Volume LTL, Partial shipments from California to all 48 Continental States, Nationwide! Save money by shipping 4-21 pallets spots, or 7-35 lineal trailer feet with us! We handle regular dry freight, pad wrap, floor loaded, load to ride, furniture, fragile, and bulky freight! It’s common knowledge in our industry that you ship a small package with a parcel carrier, 1-4 pallet orders with an LTL carrier, and a full 53′ trailer can hold about 28 pallets so partial shipment carriers get those shipments. Sunset Pacific Transportation is a logistics company that moves shipments and consolidated volume LTL loads. Our contracted carriers have a large fleet of trucks, locally and nationally to handle your needs, especially to and from California! We are fully DOT compliant with low CSA scores and high insurance limits. We are an environmentally friendly company with full CARB compliance. 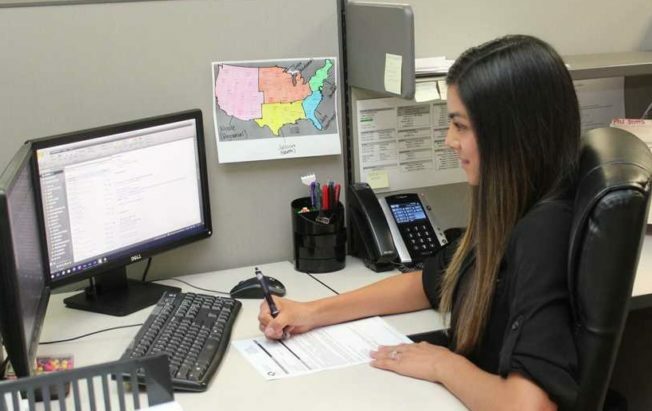 Our brokerage has plenty of loads year round going to ALL 48 states to get you moving. Quick Settlements and Fuel Advances available to get you settled immediately. All dry freight, no hazmat. Direct Deposit also available. Sunset Pacific Transportation is contracting with Independent Contractors! We have plenty of loads, outstanding credit, great mileage and accessorial rates! I/Cs are able to choose from loads, work as often or as little as they like, and take routes they choose. We can get you moving! Want to haul for us? We contract Carrier and Independent Contractors. We provide freight consolidation, larger volume LTL, partial shipment, full shipment, and other logistics solutions for our clients. We work with large, well-known retailers as a vendor consolidation point. 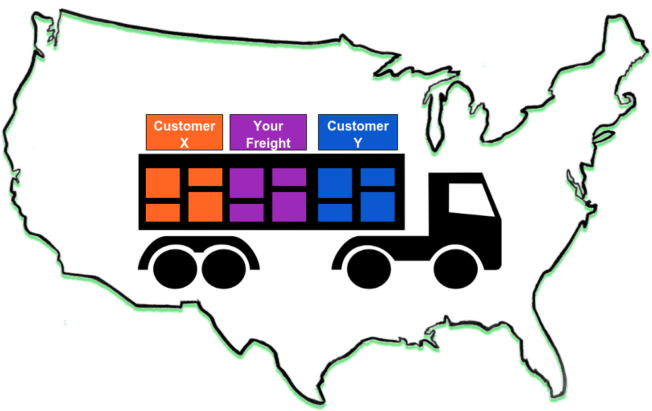 We are the logistics company that fits the niche between Traditional LTL and Truckload/Intermodal. Sunset Pacific Transportation has been in business since 1987. Starting as a small local fleet, we grew to a large truckload carrier and then created a “New Mode” to move Volume LTL. We specialize in LARGE VOLUME LTL and provide cost savings over common carriers and/or truckload carriers for shipments 4 to 21 pallets in size. Sunset Pacific Transportation is a company to contract with! We have great rates and lanes to choose from! Save money, time, and hassle..